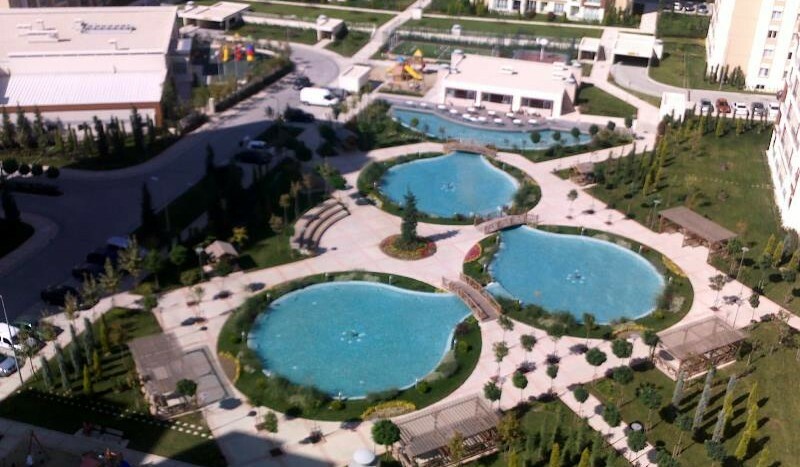 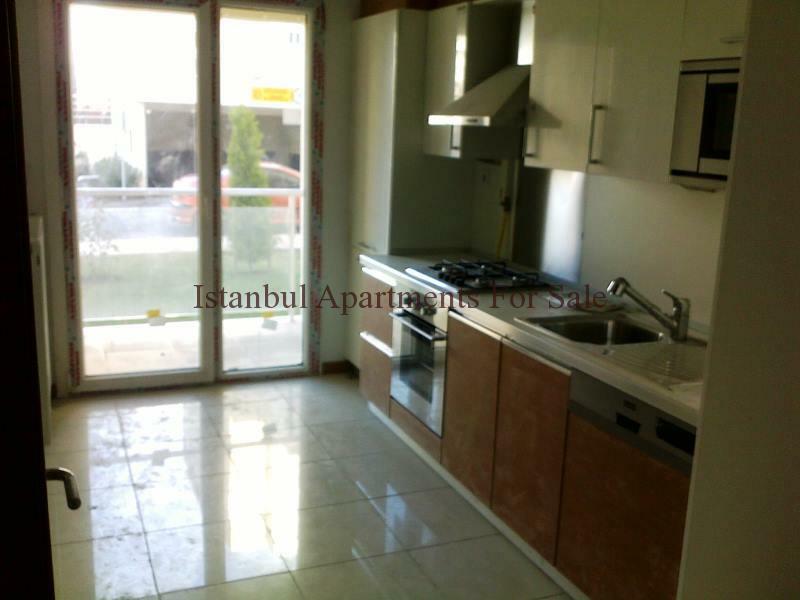 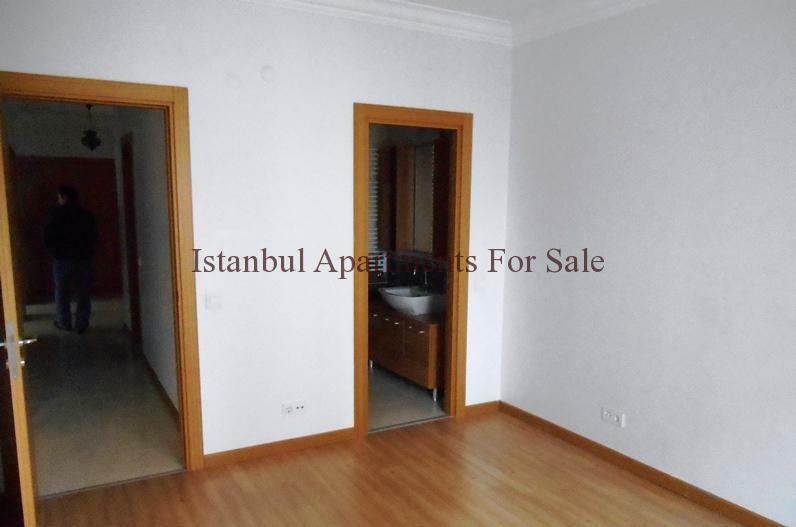 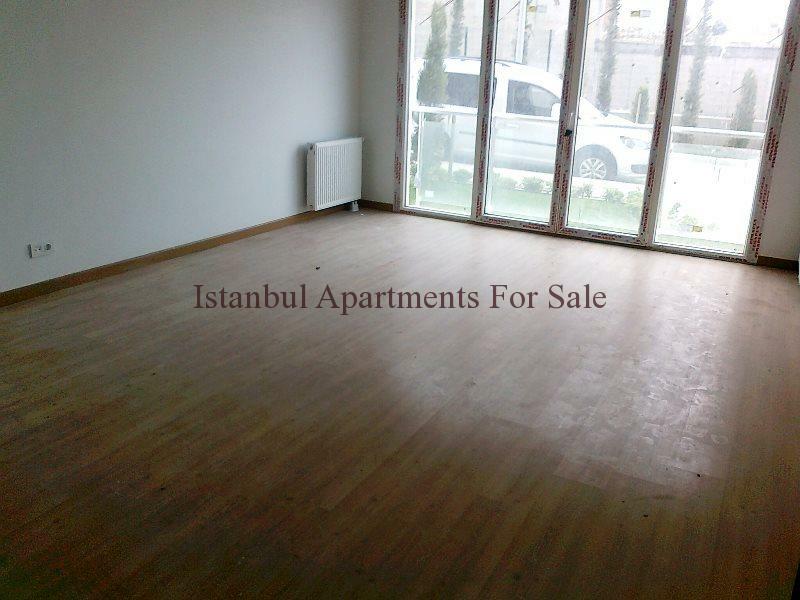 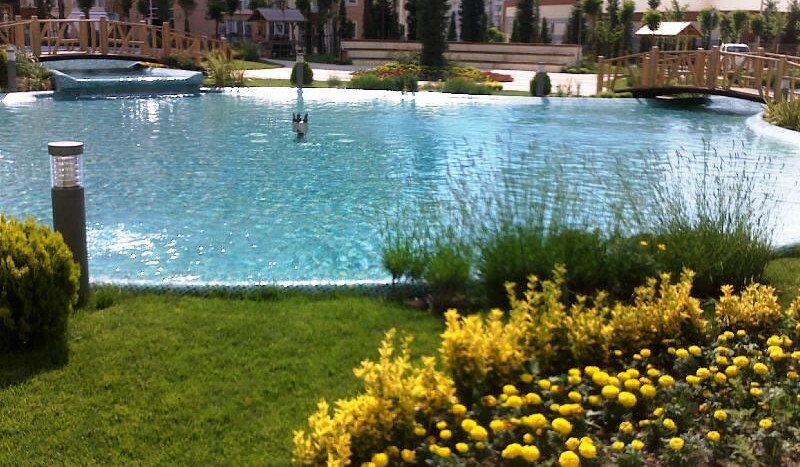 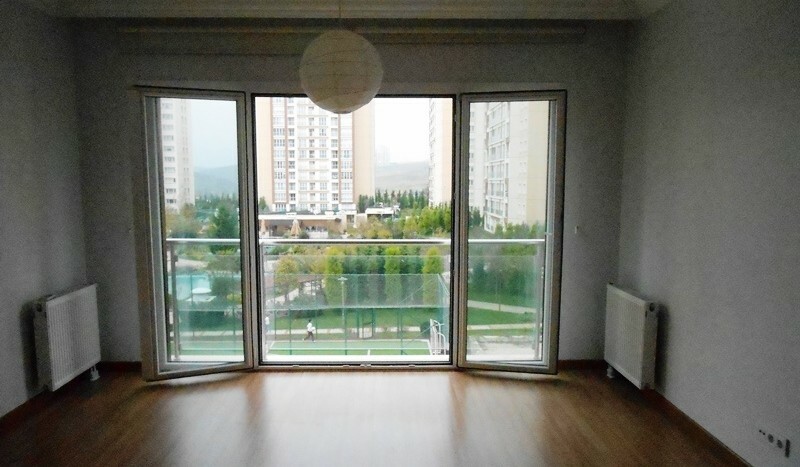 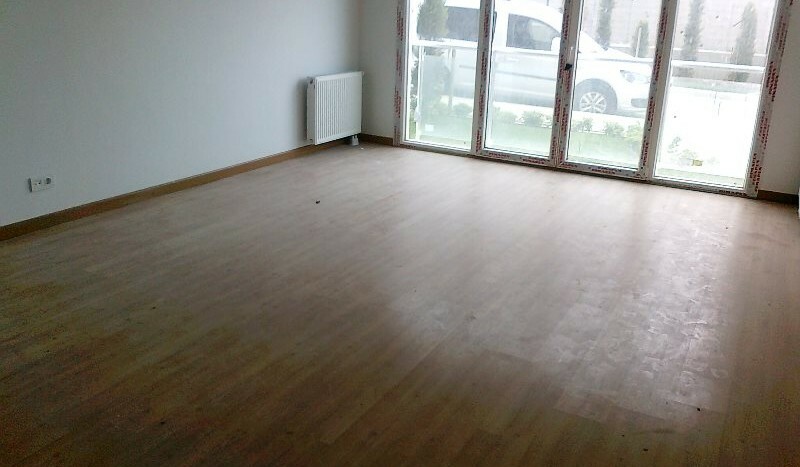 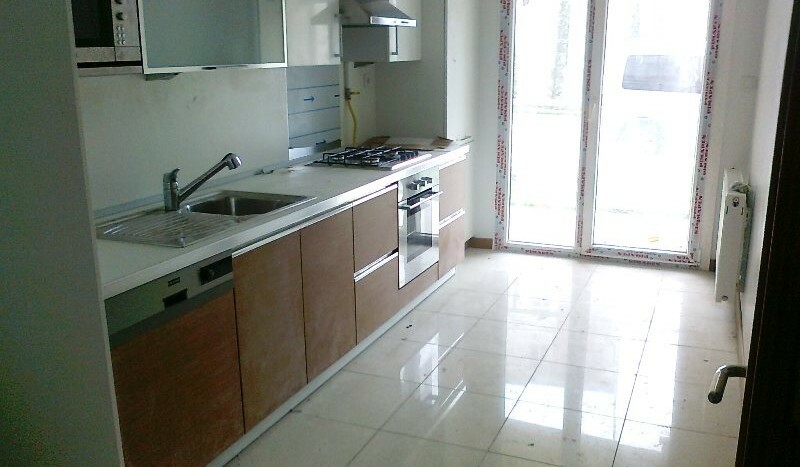 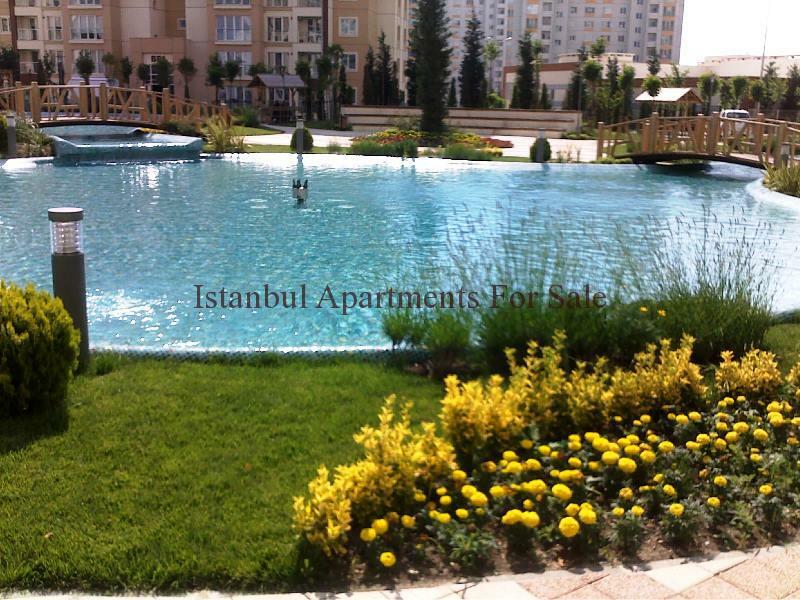 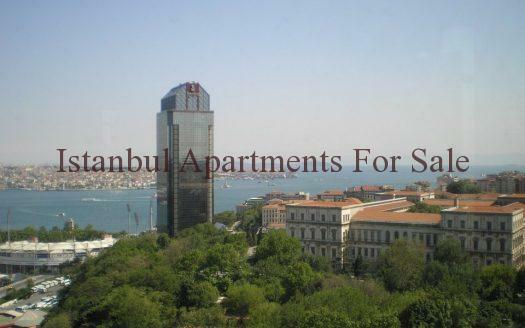 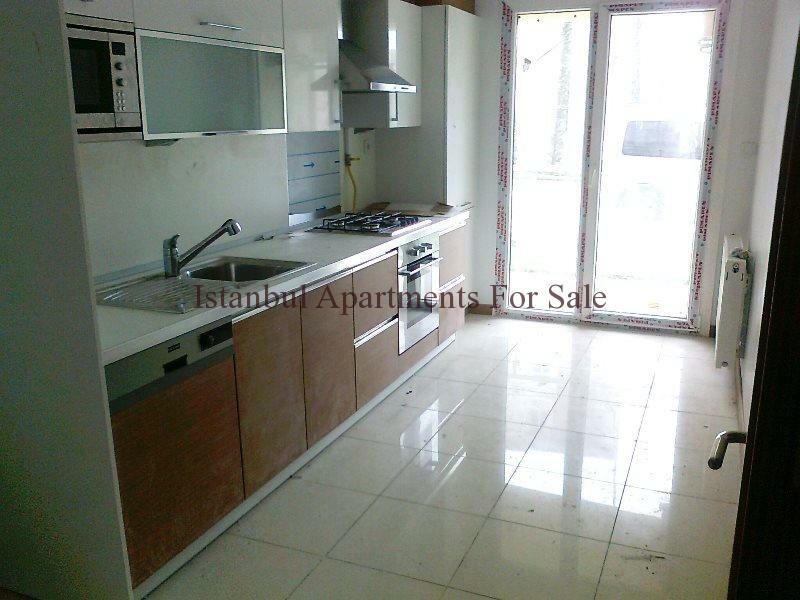 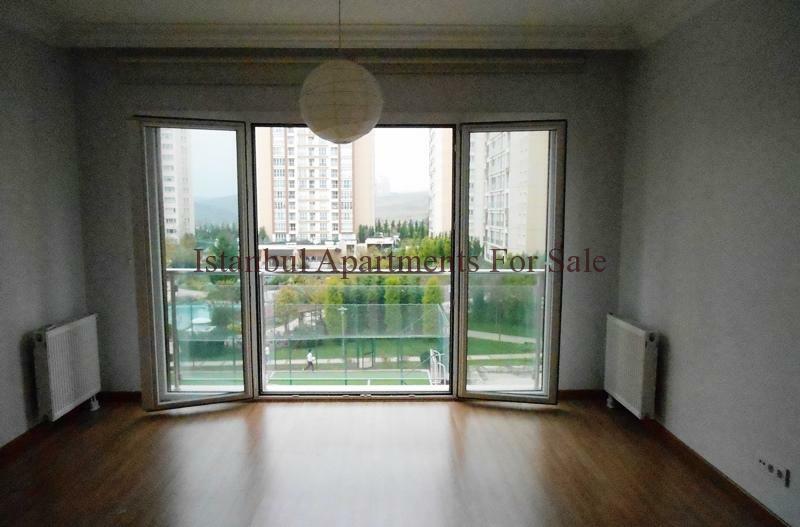 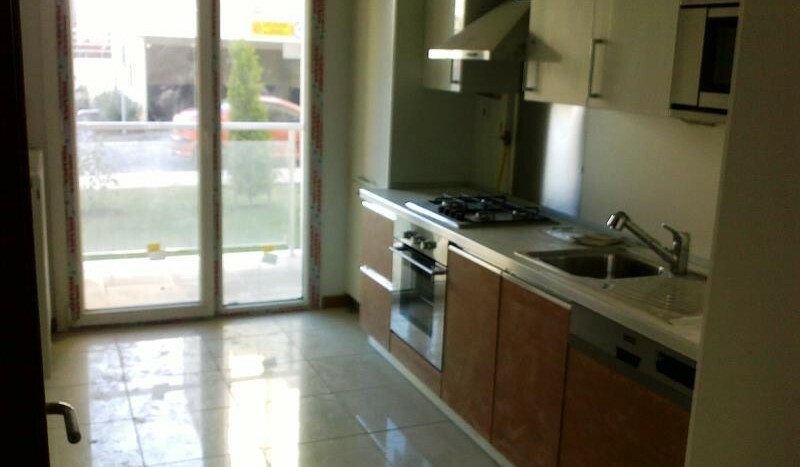 Excellent located 2 bedroom and 2 bathroom apartment for sale in Istanbul Turkey. 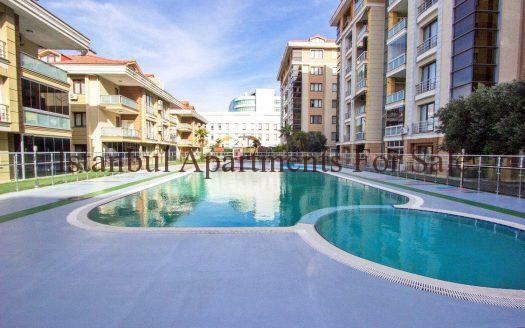 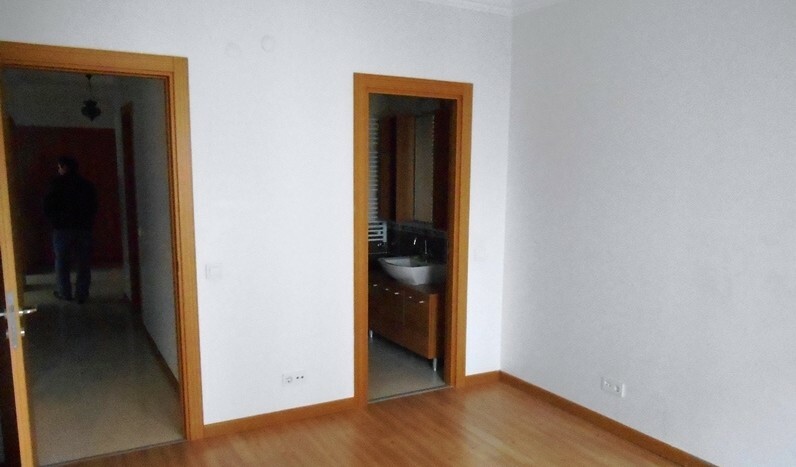 This quality apartment is new for sale the location is in Avcilar near by to the sea side . 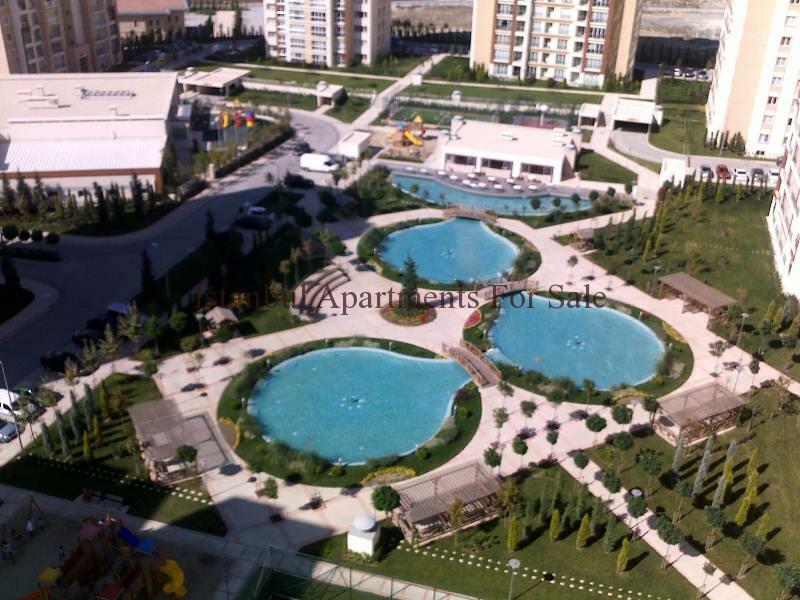 17km to Ataturk airport . 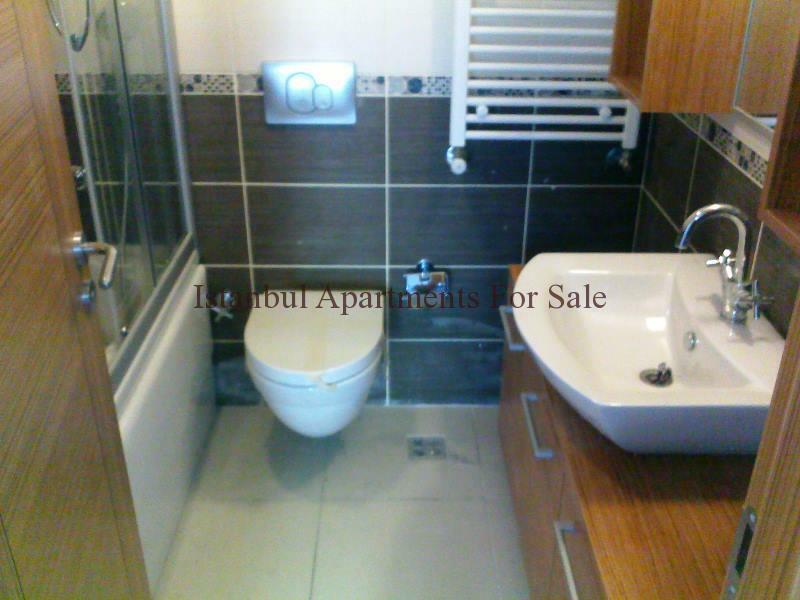 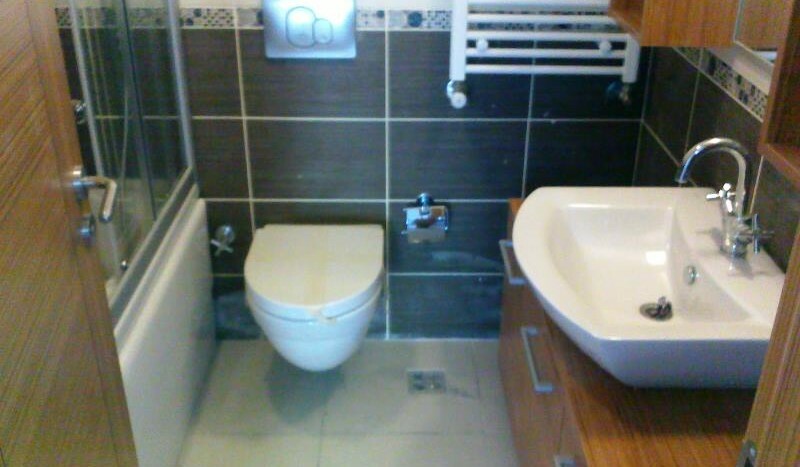 A nice spacious home with 2 bedroom and 2 bathrooms . 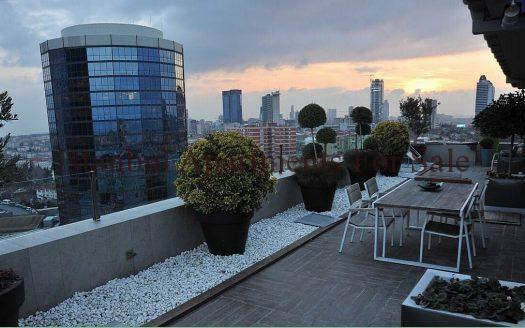 Situated on 18th floor the apartment is 116sqm views over the residence and to landscape surrounding .